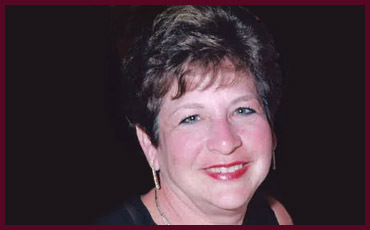 Westchester Insurance Professional Joins Advocate Brokerage - Scarsdale Premier Insurance Agency | Advocate Brokerage Corp.
Susan Wattenberg, an insurance professional in Westchester County for more than 25 years, has joined Advocate Brokerage in Scarsdale as Senior Marketing Representative. Ms. Wattenberg is a specialist in offering individualized and personalized insurance protection for high-net-worth families. Her career has included management of a staff of 12 Account Executives servicing a $22-million premium Personal Insurance Department at NFP Property & Casualty Services. She was most recently Senior Vice President of the Private Client Division at Gaston & Associates in Mt. Kisco, and before that served for 23 years at NFP Property & Casualty Services Inc. (formerly Preferred Services Group) in White Plains, where she was Senior Vice President and Manager of the Personal Insurance Division. In addition, Ms. Wattenberg has as served on the Broker Councils of insurers such as Chubb, ACE, AIG and Fireman’s Fund. At Advocate Brokerage, she will be directing new Personal Lines business and VIP accounts, as well as servicing her existing book of clients.